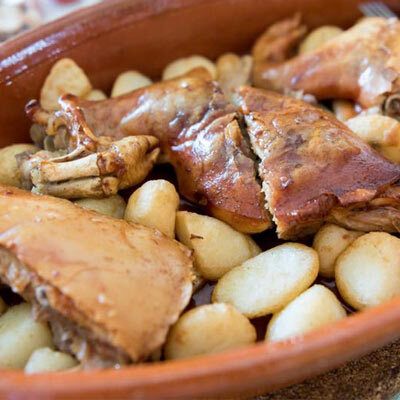 Restaurante Casa Jacinto is one of the emblematic locations in Génova, Palma, where you can savour the best Majorcan cuisine and grilled meat specialties. We also offer grilled fish and seafood, rices, homemade desserts and a wide variety of wines. 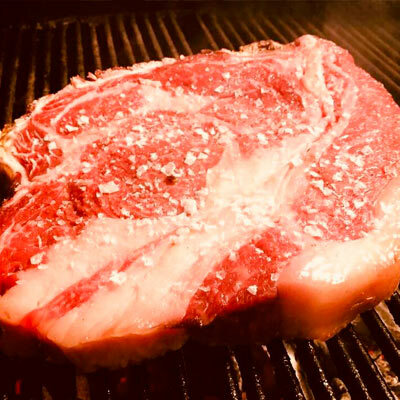 We are grilled meat specialists and we offer the best nationals and internationals meat: acorn-fed Iberian ham 100%, black angus rib-eye steak, black angus rump steak, tomahawk… For more 35 years as masters of the grill. 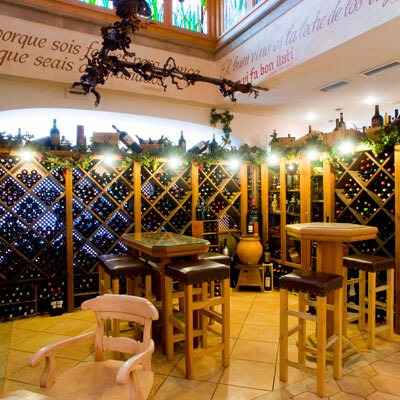 We have a wide wine cellar with around 200 different references, selected and conceived to the perfect combination. Variety of shades, flavors and designations of origin.